Bam!! I have never seen such a short and delicious recipe.. 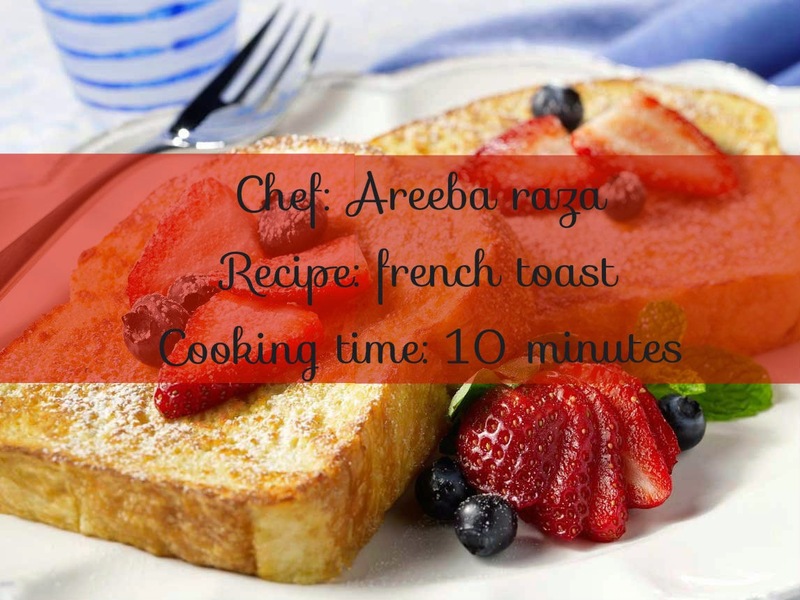 I mean just this few ingredients and handy method.. it's like 2 minutes literally.. Areeba Raza m sure you have a vast collection of scrumptious recipes and I am surely looking forward to them.